The RTI test is often used to gauge how well a vehicle will deal with offroad obstacles. It stands for Ramp Travel Index and is a composite numeric measure of a vehicle’s suspension, frame and tire compression and the resulting flexibility of all components of the vehicle. 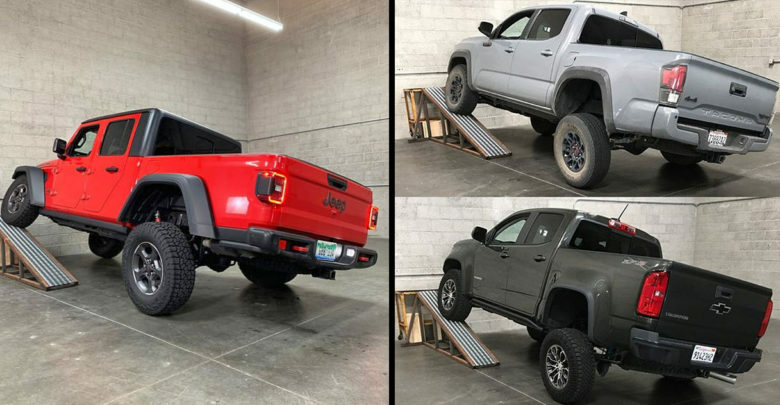 The higher the RTI score the better it should able to keep all wheels on the ground for maximum traction when negotiating obstacles and difficult terrain. 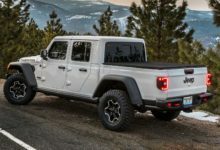 In terms of this measurement, the 2020 Jeep Gladiator Rubicon’s 623 RTI score trounces its competition! 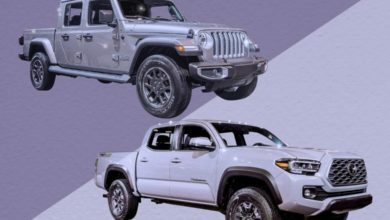 The closest model from the Tacoma and Colorado lineup is the TRD Pro with a 492 RTI score. 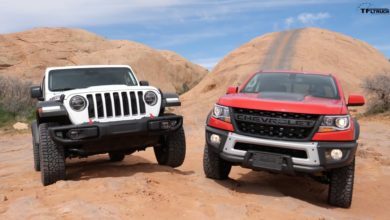 Check out how the rest of the competitor models fare compared to the Gladiator’s class leading RTI score.